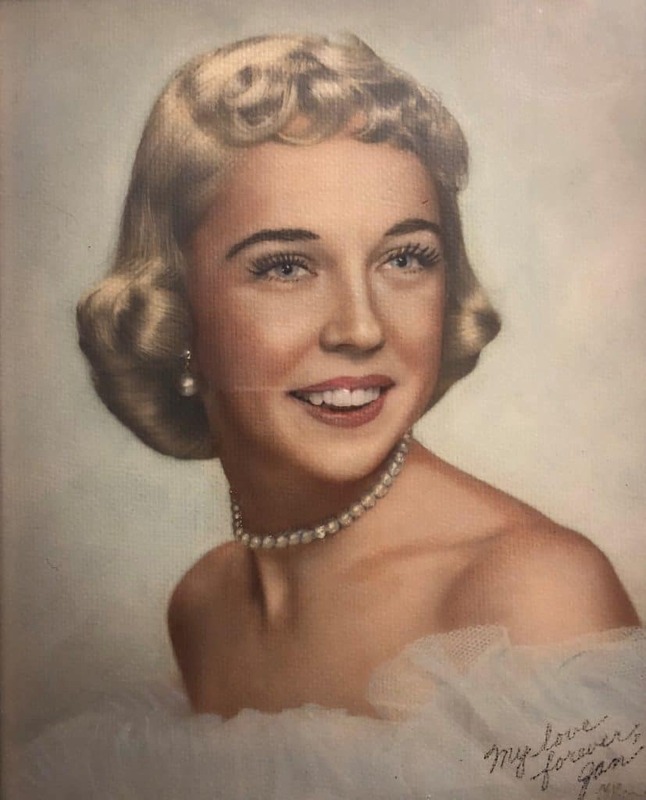 Ms. Janice Lee Bogden, age 86, of Fayetteville, passed away peacefully surrounded by family on July 24, 2018. Jan was born on November 27, 1931 in Norristown, Pa.
Ms. Bogden was a devoted wife and loving mother. Jan retired after 40 years of teaching Art to elementary students. She has been recognized and has won many awards for the art she and her students created over the years. She loved nothing more than her fur babies and was a very active member of agility clubs with her Shelties, Parker and Skye. Jan was preceded in death by her husband, Steven Bogden. She is survived by her sons and their spouses: Scott Lee Bogden and wife Peggy Bogden of Apopka, Fl., and Brad Bogden and wife Amy Bogden of Fayetteville, GA. The Bogden family is being assisted by Georgia Cremation, 1086 Hwy. 54 West, Fayetteville, Ga., www.georgiacremation.com. The family invites you to leave condolences or to share fond memories below. I remember your coming to Best Paw with Parker. You jumped in, did doggie drill team, freestyle and agility. Your sense of humor and wit kept me laughing. Your love for your dogs warmed my heart. Jan was probably the very best elementary visual arts instructor our county has ever had. All of us fellow art teachers looked up to Jan, and got some of our greatest ideas from her. We had never seen a more beautifully organized teacher! She was always a joy to be around, especially when we went to our state conferences! What a fun, kind, and genuinely creative person! I was so lucky our paths crossed! I am very sorry for your loss! I know that words cannot describe the pain that you are feeling right now but I pray that you find comfort from God’s word. He promises that in the near future death will be no more, loved ones that have been lost to death will be brought back to life!